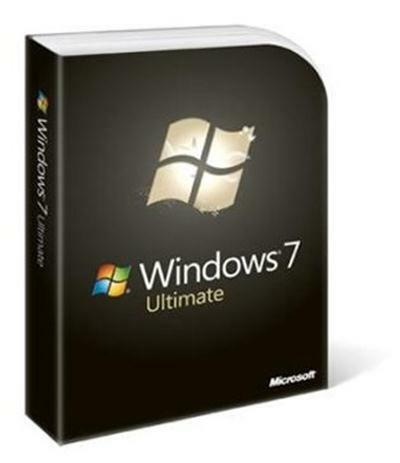 This is the original Microsoft Windows 7 Ultimate SP1 (64-bit) ISO from Microsoft. Including Microsoft updates until 16.08.2014 and Internet Explorer 11. It's the original image from Microsoft except added updates and IE11! 4) After the system is ready use Windows Loader (Mirror) to activate.